The young ladies of the Heart 2 Change project have been designing, decorating and doing business all for A Way Out. 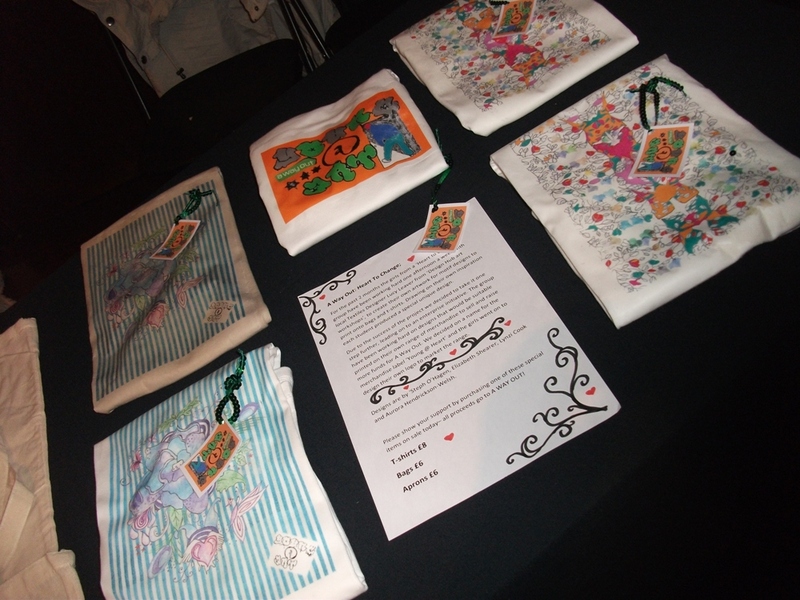 Starting from scratch the group first hand drew their designs and from there their creations soon flourished into everything from t-shirts to bags to aprons. 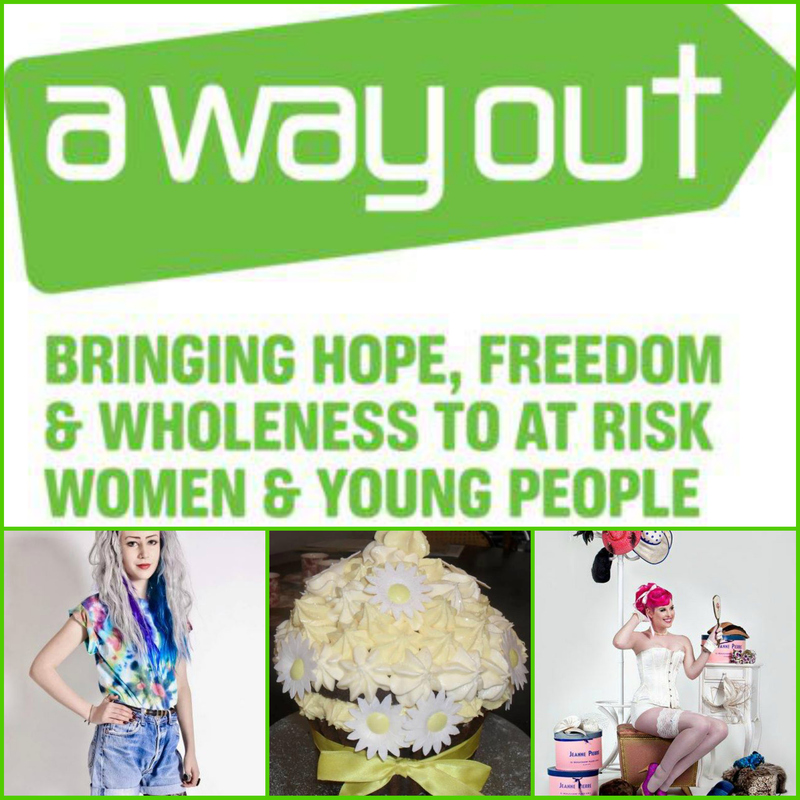 The girls have now taken on an Apprentice-esque enterprise scheme and have started selling their wonderful works at events – including the latest A Way Out’s Charity Fashion Show where they were a huge success. Lucy Leaver from Design Hub Art Workshop has helped the girls from the start and has loved every minute! If you want to buy one of these limited edition items, which no fashionista can be seen without, then get in touch with A Way Out and order one today. 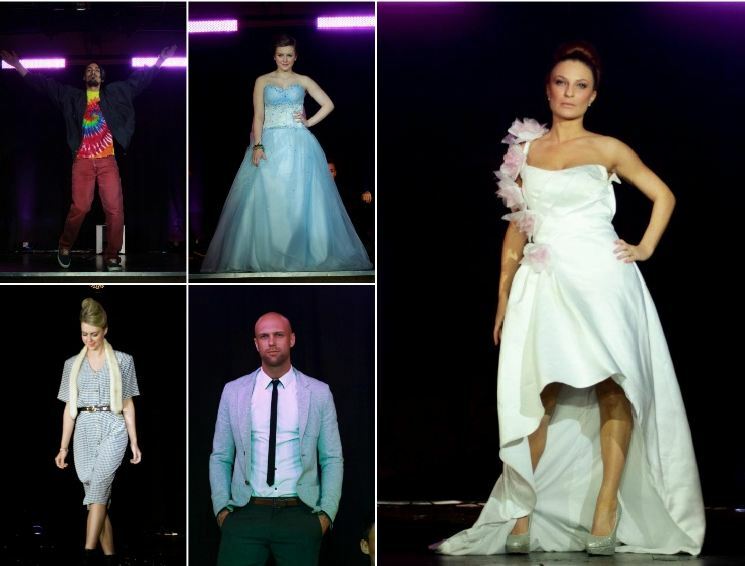 THE DESIGNER charity jumble sale that got Vogue talking came to Middlesbrough this past weekend to raise money for local charity A Way Out. The Dickens Inn on Southfield road played host to Rags and Muffins – a jumble sale that only sells high-end high street and designer goods at a miniscule price. “Rags and Muffins is no ordinary jumble sale,” says A WAY OUT’s CEO Jessie Jacobs, “we got Teesside’s Who’s Who together and asked them to raid their wardrobes for designer rags. 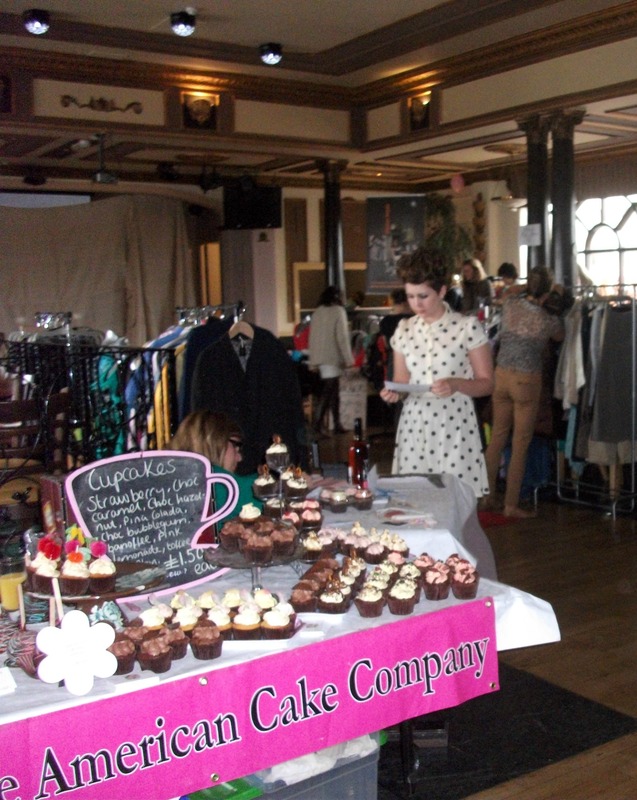 “The church hall, cups of tea and cake stalls have been replaced with a trendy bar, cocktails and designer cupcakes. 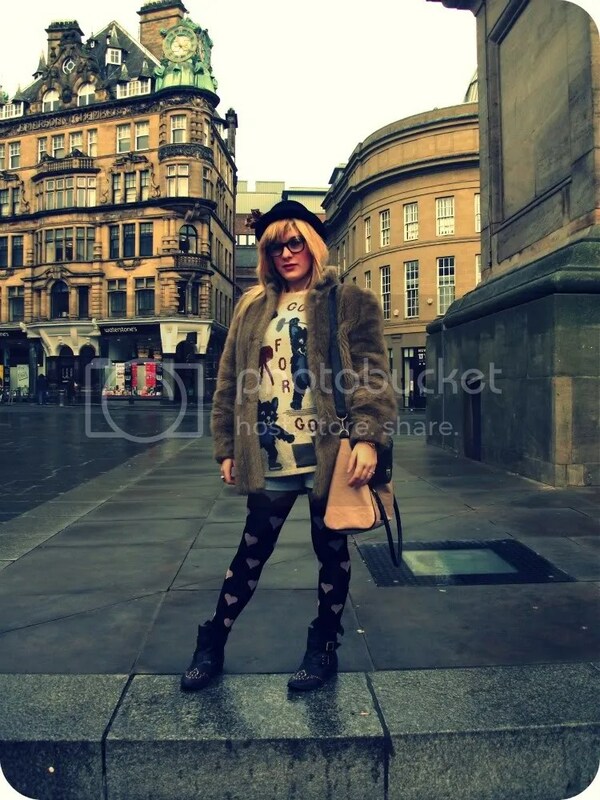 My 5000 word essay on whether ‘the fashion blogopshere has taken over from the established fashion magazines’ has now been handed in so now I’m back to my usual bloggin-ness. YEY! So yesterday off I popped to Primark for the first time since Christmas Eve!! – I know right, whats that all about? – and because I had left it for eternity and a day my favourite shop had plenty of cheap buys that I HAD to have, rather then having nothing like it usually has when I go in every day.